Back in 2008-2009, when I stayed in someone's club, lounge or restaurant on the regular, I would write "Weekend Review" posts. My party girl lifestyle has definitely simmered down, but my social life has not completely flatlined. 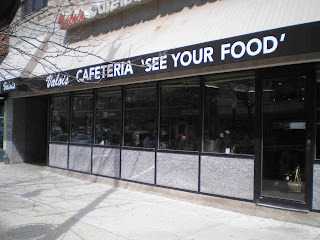 Anyways, we decided to check out Valois Restaurant, a cafeteria style eatery on 53rd (between Harper and Lake Park). The place had over 100 reviews on Yelp and averaged 4 out of 5 stars. The food was good and the prices were even better! My entire breakfast cost about $8 (2 eggs, grits, ham, english muffin and orange juice) and the service was prompt. 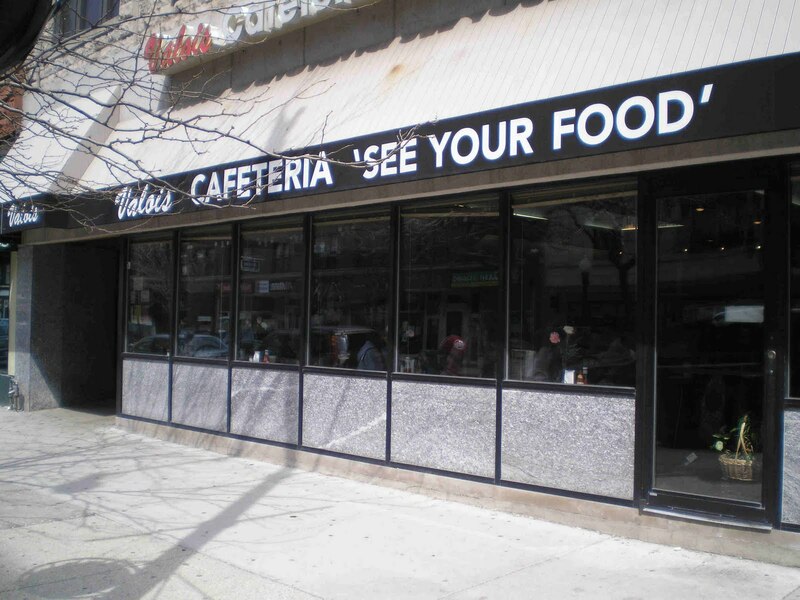 The only drawbacks to eating here were the parking situation and 'cash only' policy. I guess I've been living under a rock (aka South Carolina) because I had no clue that it's no longer free to park on Sundays!! I got a $50 ticket on Sunday and was highly annoyed. I felt like I was in an episode of "Parking Wars" as I ran to my car just as the meter man (isn't meter maid just for ladies? lol... am I crazy?) wrote my ticket. I also ventured to the 59th St Harbor with another bestie and fellow blogger SexyandtheChi. I had never been to the marina before, but let me just say it was an experience. I've been on yachts (when I was younger my mom had one...) but I had never seen folks that own boats party in the parking lot of their marina. I guess gas is too expensive and nobody even wants to set foot on their boat lol. Another sight to be seen? The parking situation! Folks were parked in the lot... on the grass, on the sidewalks, on the curbs - - it was a mess! The only thing worse than the parking setup was the nightmare when we tried to leave! I've never been gridlocked in a parking lot. It took forever to get out of there and I couldn't have been happier to hop on Lake Shore Drive and whiz away from that place.